Poptara Powder N is a modified pyragallol extract. Poptara Powder N gives firm and non elastic leathers having good resistance to light and water. Poptara Powder N is easily soluble in water. Poptara Powder N has medium astringency which allows to obtain sole leather with a nice light colour without risk of crispation. For sole lather, equipment leather and leather goods, we advice to use POPTARA POWDER N in the last additions of tanning extracts. Lightfastness of leather tanned with Poptara Powder N is much better compared to the ones tanned with other tanning extracts such as Mimosa, Quebracho, Chestnut. 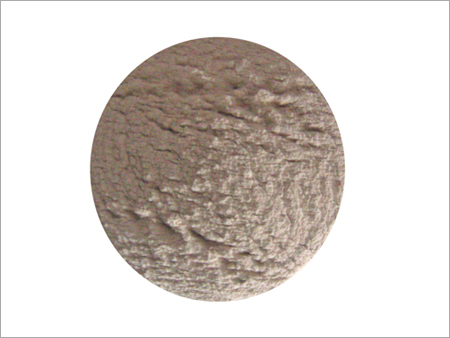 Poptara Powder N is also recommended for buffed and grained leathers. In retannage on chrome leather, POPTARA POWDER N gives uniform, strengthened, pastel shades. Vegetable Tanning Of Sole Leather. Vegetable Tanning Of Leather Goods. Retanning Of Cow, Boxcalf, Goats. Retanning Of Goats And Kids For Upper Leather. Storage : Poptara Powder N Maintains Its Characteristics Unchanged If Properly Stored In Dry Premises Protected From Sunlight In Closed Bags.